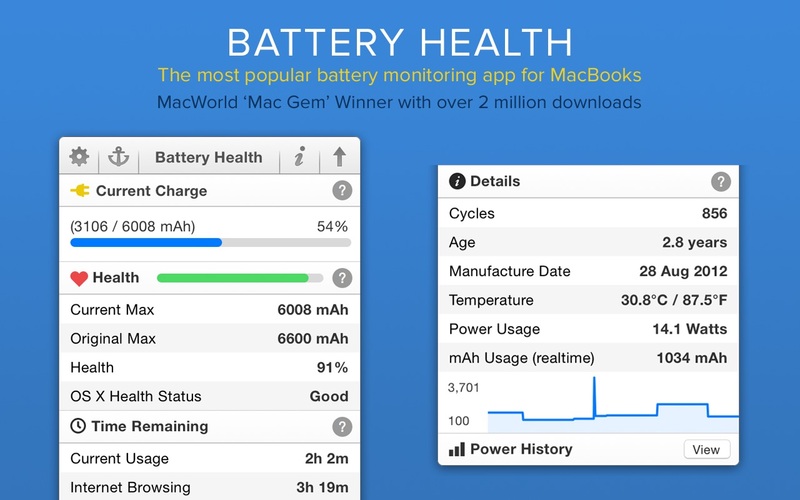 Battery Health is the most comprehensive tool for gaining vital information about your MacBook’s battery, such as current charge level, battery capacity, power usage, temperature, charge cycles and much more. Next story iWatermark Pro 2.0.19 – Easily add watermarks to art, photos, and more. Previous story PhotoNinja 1.3.6c – High-quality Raw image converter.